Two floors of beautiful and lovingly restored offices filled with interesting creative businesses. 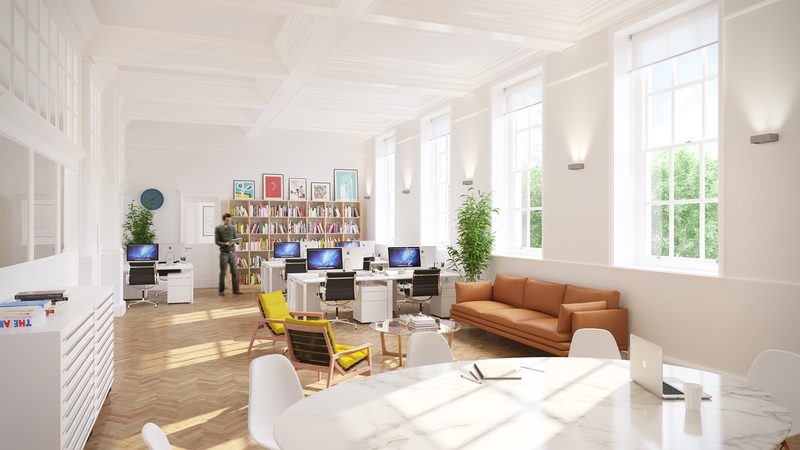 Studio-style Office Spaces ranging in size from 200 to 1000 square feet and packed with period features including huge sash windows and parquet floors. 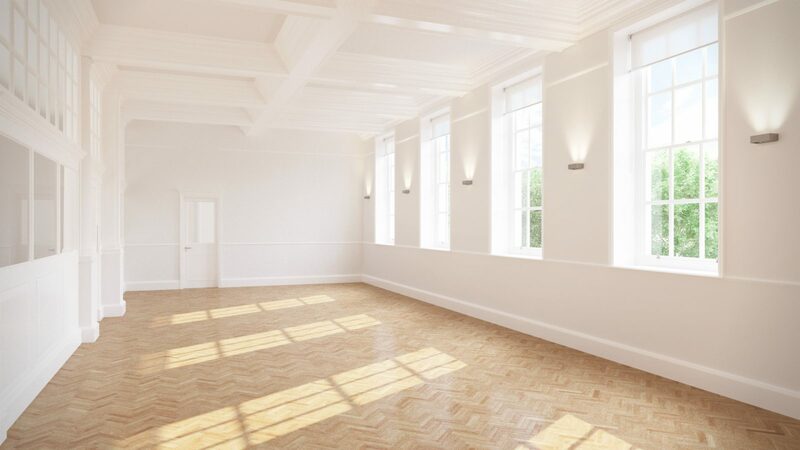 Add in access to the most beautiful rental studios and meeting rooms in London, preferable rates on all of Sunbeam’s services and Ladbroke Hall as your address. Near to Portobello Road and outside of the congestion zone the spaces are perfect rental offices for creative companies, photographers and producers. If you like the idea of being part of our growing Creative Hub and benefitting from having all our services and special deals on your doorstep, please get in touch.